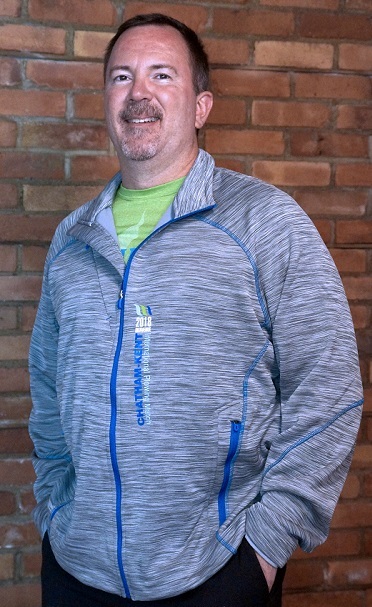 Ontario Visited enjoys this amazing Event! 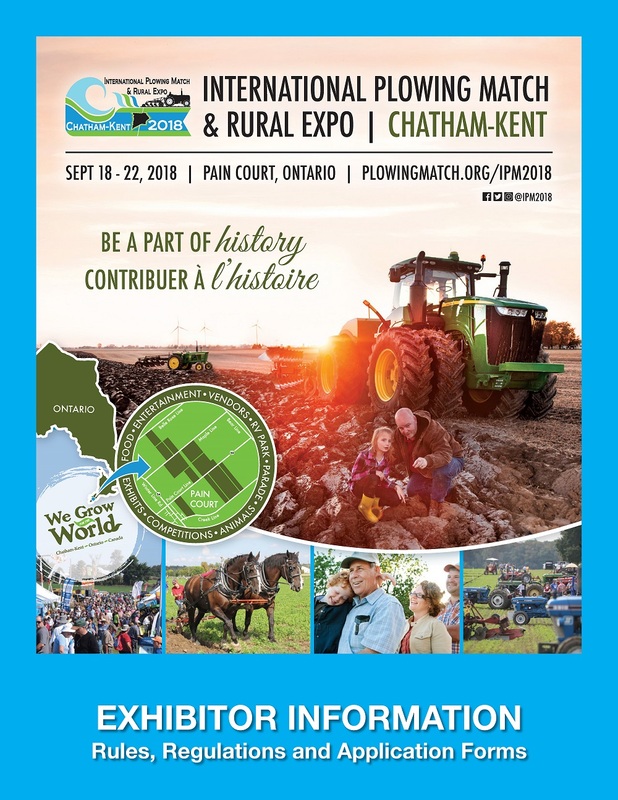 To download a copy of the official IPM 2018 Show Guide, as a whole or in part, check their Website. Advance Tickets – Save now! – Buy advance tickets for only $15. Advance Tickets – Save now! 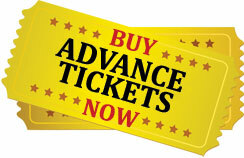 – Buy advance tickets for only $15 (includes HST). Auctioneers’ Challenge – Friday, September 21 from 2 to 4 pm. Calling all auctioneers! Find out how to register for the 4th Annual IPM Auctioneers’ Challenge Entry deadline is September 11. Beautification Initiative & Contest – Help welcome the tens of thousands of IPM visitors to Chatham-Kent. 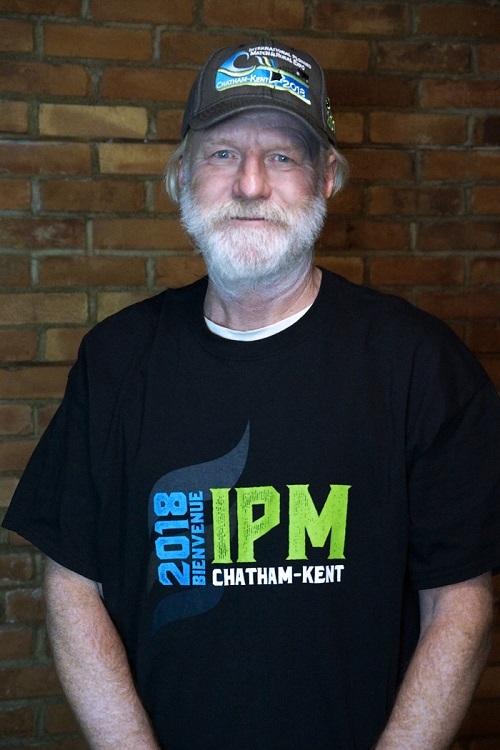 Find out how your family and/or business/organization can help beautify Chatham-Kent for the IPM. BMO Ontario Farm Family Awards – Join us on Saturday, September 22 at Main Stage to celebrate the accomplishments of the eleven families who will be honoured for their dedication to Ontario’s agriculture sector and the rural way of life. 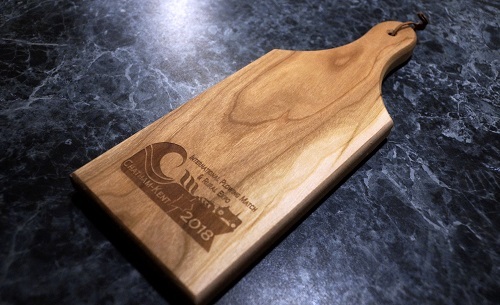 Celebration of Excellence Tickets – Please join us in the evening on Friday, September 21 for the presentation of awards to the plowing competitors and the crowning of the 2018-19 Ontario Queen of the Furrow. Find out how to order your tickets. Last day to order Celebration of Excellence tickets is September 14. Quilt Raffle – Raffle tickets are now on sale for $2 each. Three raffle prizes! The draw will take place in the Quilt Tent at IPM 2018 in Pain Court on Sept 22 at 3 pm. RV Park – The IPM 2018 RV Park is located right beside Tented City. For best choice, book your spot today! Worship Service – Join us for the traditional Interdenominational Worship Service that will take place on Sunday, September 16 at 2 pm in the Entertainment Tent near the RV Park. 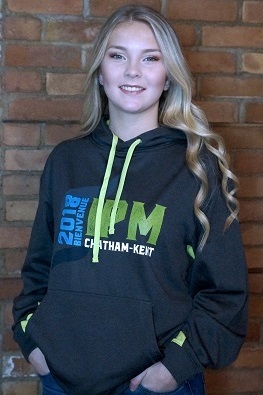 Take a look at the many IPM 2018 souvenirs…do you have yours yet? 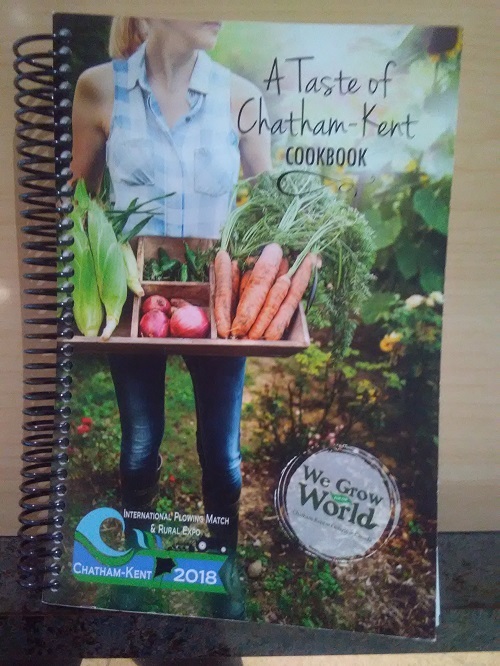 We are selling everything from t-shirts, golf shirts and hoodies to jackets and vests…caps and touques to water bottles and pocket knives…and also four sizes of cutting boards, the “Taste of Chatham-Kent” cookbook., the 2018 IPM Souvenir Truck and more! 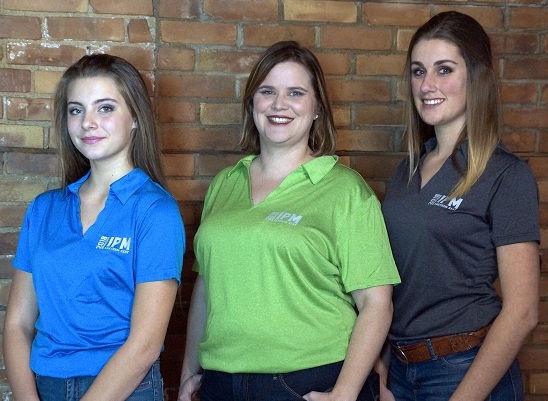 Leading up to the IPM, souvenirs are being sold at IPM 2018 Headquarters and many special events. From September 18 – 22, visit us the Souvenir Tent at IPM 2018. For general inquiries, please email infoipm2018@gmail.com or call 519-350-1686. 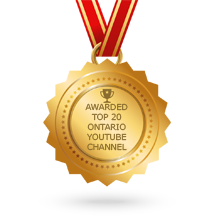 Check out Ontario Visited YouTube Video from Previous IPM Match at https://www.youtube.com/watch?v=wG0YH26Hazw&t=33s … Enjoy!